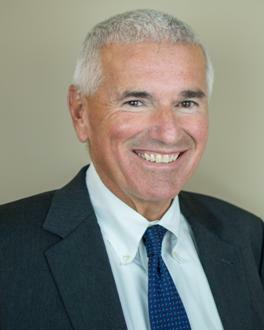 Tom is an owner/partner of Higgins Henderson, LLC and has provided financial and retirement planning guidance to individual clients and small businesses since 1974. He is a Certified Financial Planner (CFPR) and holds a Master of Science (MS) degree in Financial Planning from the College of Financial Planning. His goals when meeting with clients include gathering the appropriate information, determining the needs and goals of the client, exploring suitable alternative and implementing solutions with the most competitive financial products available. He lives in Geneva NY with his wife, Carole; they have four children and six grandchildren.